I’m on the record with my hopes and dreams for the Mac in 2019; for my money, it’s going to be a huge year of change on the Mac side. But what about on iOS, home of Apple’s two best-selling products, the iPhone and iPad? Not to worry. I’ve got hopes and dreams there too. There’s much to do, so let’s dive in. As I write this, Apple has just announced that it’s missing its initial forecast for the holiday quarter 2018 based in large part on lower than expected iPhone sales. The reasons for the shortfall are probably numerous and complex, but there’s no denying that in the last two years Apple has dramatically revamped the iPhone product line and ramped up prices. Did higher priced iPhones lead to people deferring the purchase of new iPhones, or did the lengthening of the iPhone upgrade cycle cause Apple to raise prices? In any event, I would like to see Apple make the iPhone product line make a bit more sense—and offer some affordable new options. First off, I’d like to see a new iPhone SE. If it can be the size of the old iPhone SE, that’ll be great—there are a lot of people who hate the modern trend toward larger phones. But I’d also be okay if it were an iPhone XS-class device in the body of an iPhone 7 or 8—and at a comparable price. More broadly, I’d like to see Apple change its pricing approach across the iPhone line. Yes, releasing a new set of iPhones at lower prices than the current models would be good and could spur sales, as would just cutting the prices on existing models. But how about this one—maybe the iPhone X should return, or this fall the iPhone XR should remain on the price list at a $100 discount? Did Apple make a mistake by not offering the iPhone X at a lower price instead of discontinuing it? Perhaps the most disappointing feature of last fall’s iPhone announcement is that Apple killed the iPhone X rather than make it available for $899. Combine that with the iPhone XR taking the price slot of the iPhone 6S/7/8 Plus and you ended up in a situation where Apple was happy to sell you a brand-new large phone, a brand-new premium phone, or a brand-new large premium phone—but not a brand-new not-large, not-premium phone. Where is the iPhone XR’s little buddy? A discounted iPhone X could’ve maybe sufficed… but Apple chose to go against recent precedent and wipe it out entirely. I have to think these moves really turned off iPhone buyers. Maybe it’s a decision that Apple can rectify this year. 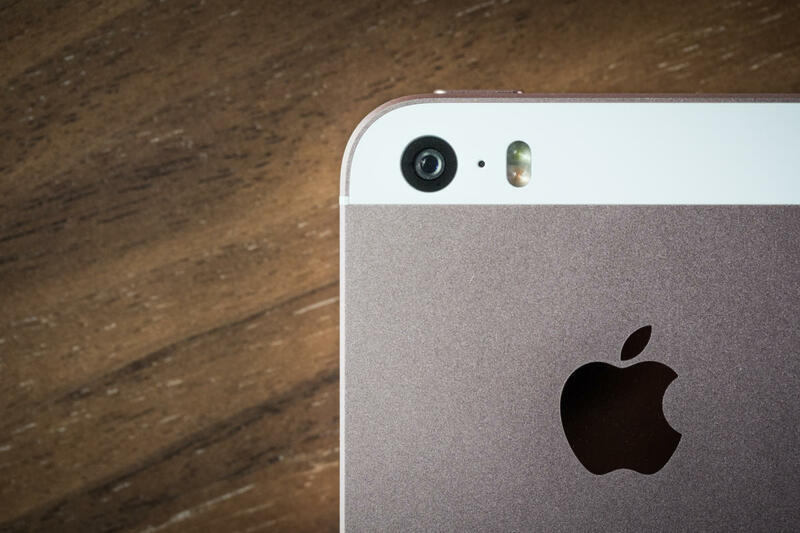 The one area where Apple needs to keep pushing iPhone hardware design is, of course, the camera. By almost all accounts, the camera on the Google Pixel 3 is better than on the iPhone XS. Creating a good smartphone camera is a combination of hardware and software, and I hope that this year’s iPhone will push both forward, combining its Neural Engine with a more advanced camera to keep pace with or surpass Google. 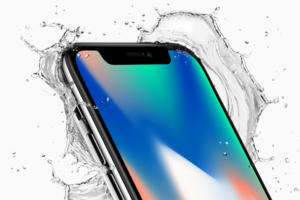 Beyond that, I think the most important new features Apple can add to the iPhone are the boring ones, the ones that might not make people excited at an Apple event but make people happier iPhone customers: Longer battery life, a more resilient screen, reduced break-ability, and improved water- and dust-proofing. Oh, and a lower price tag. I can’t say that one enough. I love my iPad Pro, and use it all the time, including whenever I travel (instead of a MacBook). So understand when I say that I don’t think Apple needs to update the iPad Pro in 2019. The current model is fantastic. It can survive more than a year without refreshment. Yes, it’ll be nice for the iPad Pro to get an A14X processor at some point—maybe the spring of 2020?—but the current model has no glaring deficiencies that need to be addressed. The iPad Pro needs software that can take advantage of its power. What needs to be addressed is the software that runs on the iPad. Back in November I wrote an entire column about this, so feel free to read that one to get all the details. But here’s the overview: The iPad Pro is an amazing piece of hardware that’s more powerful than most laptops sold today, but it’s held back by its software, which does not take advantage of the hardware’s power. With iOS 13, it’s time for Apple to enable more flexible external storage features, bring its pro apps to the platform, better support external keyboards, improve Shortcuts… and many others. The hardware is ready… the software needs to catch up. Beyond that, I’m encouraged by the rumors that a new iPad mini is on the horizon. I would’ve placed the likelihood of a revision of Apple’s tiniest iPad on the same level as a MacBook Air revival, and look what happened there. These are days of miracle and wonder. The $399 iPad mini 4 is old, with an A8 chip and no Apple Pencil support, and costs more than the much more capable sixth-generation iPad. So let’s do it right. Apple should release a new fifth-generation iPad mini with the same 7.9-inch screen as today, but with an A10 processor, Apple Pencil support, and a price tag in the same ballpark as the current model. I’m okay with the plain iPad being the cheapest model—it’s the mainstream iPad that offers the best value to most users—but the iPad mini is great for kids. My son just graduated to the sixth-generation iPad this year, and he’s 14. The iPad mini served him well for years, from back when he was too small to hold anything else. If there’s room for a 12.9-inch iPad Pro, there’s room for a 7.9-inch iPad mini. Finally, and I realize this is asking a lot, I’d like to see Apple begin to address what a larger iOS device might look like. 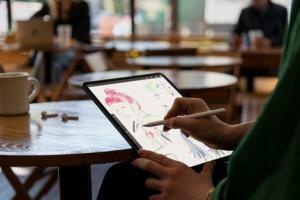 I used to imagine something like Microsoft’s Surface Studio, but now I wonder if the answer is to take advantage of the iPad Pro’s support for 4K USB-C external displays to build an external touchscreen that can be attached to the iPad, transforming the display into a gigantic iPad. I’m also hesitant to ask for an iOS laptop, if only because I don’t think that’s the route Apple is pursuing today. It’s more likely that we’ll see an ARM-based touchscreen MacBook that can also run iOS apps, maybe even as soon as this fall. It won’t be an “iBook”—but it might be better, if it combines the best of iOS with the best of macOS in a single shell. I wouldn’t put money on it, though. 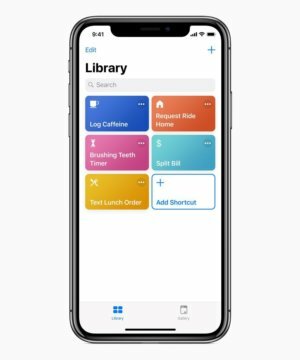 Hopefully we’ll see Siri Shortcuts continue to evolve in 2019. Presumably this year we’ll see iOS 13, with numerous features that will be announced with fanfare at WWDC in June. I don’t have an enormous wish list for iOS 13 beyond the many iPad improvements I’d like to see. But I do want to an express an overarching desire to see progression in Siri Shortcuts—the feature and the app. I think the technology has the potential to dramatically improve the smartphone and tablet experience, but Apple can’t stall out after a promising initial release. The Siri Shortcuts team must keep its foot on the gas. Finally, there’s the Photos app. It’s the center of the iPhone photography experience, and photography is probably the most important part of the smartphone. Apple’s Photos app keeps getting better, but it’s still missing a whole host of features available in its Mac counterpart—white balance, touch-up, levels, curves, all sorts of things that the iPhone’s powerful processors can easily handle. I understand that putting all those features into the iPhone’s small screen is a serious interface challenge, but it’s still something Apple needs to try. And iPad users would love those features, too. After all, Photoshop may be coming to the iPad in 2019, but most people will be using Photos to view, edit, and share their pictures.